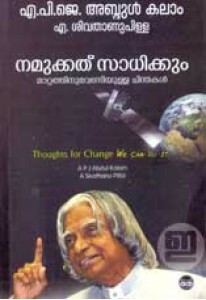 A fine collection of 27 selected speeches by Dr A P J Abdul Kalam, ..
Malayalayam translation of ‘Thought for Change We Can Do It’ penned..
ഡോ. എ. 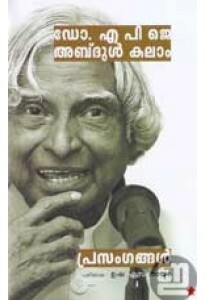 പി. 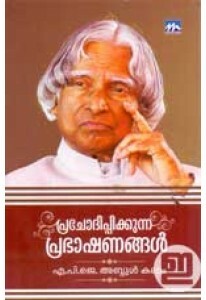 ജെ. 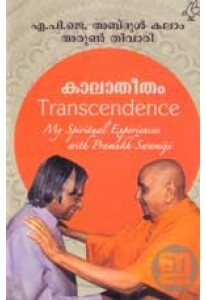 അബ്ദുൾ കലാം എഴുതിയ Transcendence: My Spiritual Exper..